The exciting saga of Major Caden Westmore continues. 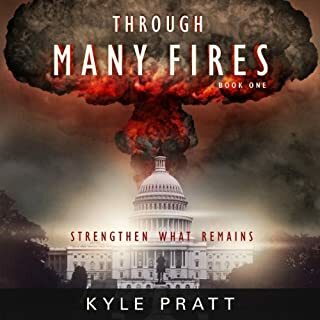 In Through Many Fires, Strengthen What Remains, Book 1, nuclear terrorism destroyed six American cities. 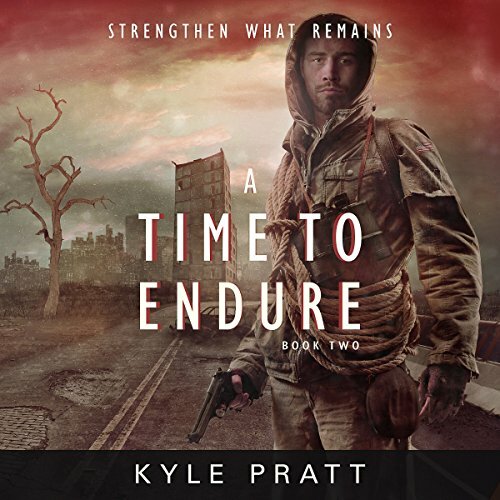 In this, the second book, A Time to Endure, the nation's economy teeters on the verge of collapse. The dollar plunges, inflation runs rampant, and the next civil war threatens to decimate the wounded country. 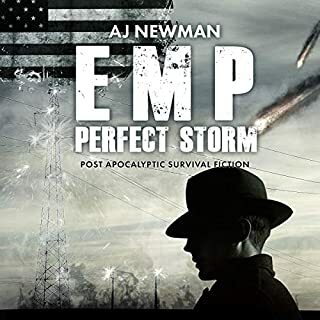 In the face of tyranny, panic, and growing hunger, Caden struggles to keep his family and town together and alive, but how can he when the nation is collapsing around them? I have been enjoying this series. The author writes believable characters, and creates scenarios that don't actually feel out of the realm of possibility. Looking forward to the next book! 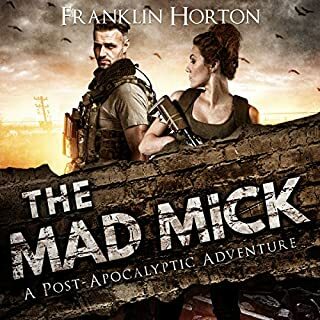 This is book two of the series, one was a 4 star, this one is much better, the author is improving and it was enjoyable. I enjoyed the first book in this series, but this one is even better. 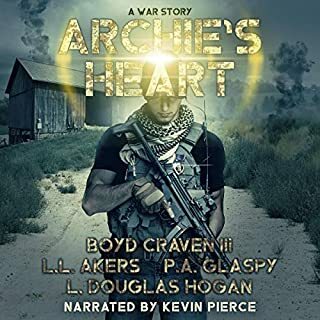 You can really see where the story is going after this book and I'm looking forward to listening to Kevin Pierce narrate more of Kyle Pratt's books. The book was well written and the narrator added to the believability of the story. From the beginning I couldn't stop listening. Narrative matched the story perfectly. By chapter 27 tears were in my eyes.. I hope there will be another book or 2 so I can find out what happens to the corrupt President and if the world comes to see China for what it really is (in the book). Average story, but a few chapters of the first book are included. Significantly shortening the actual reading. Won't be onboard for a third book. This story just keeps getting better the more I read. I can't get enough of everything going on and how Caden deals with every new thing thrown his way. He's everything to me right now! Length not a bargain; stereotype of the evil Hispanic gang banger, did not enjoy. Nice that hero tried to mentor fatherless boy. Not that interesting a story. This will appeal to white boys/men who are into guns, the military and are attracted to Hispanic women, but are fearful of Hispanic men and people who speak Spanish. Narrator got the women's voices right. I can't remember gleaning anything new about survival or prepping. I loved the story especially the characters! 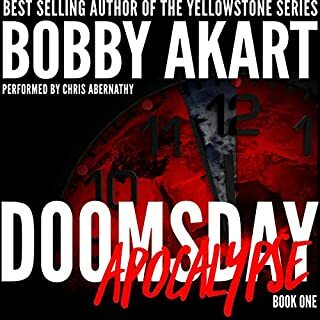 Great storyline, great characters and great narration! I did not want to stop listening to this audiobook! Real enough and exciting. This is one you can even share with a pre-teen. Clean language and violence isn't bloody. Not heavy on the how-to but it does create realistic scenarios that can generate thought about one's own plans. Excellent entertainment.